2007. By Marty Basch. 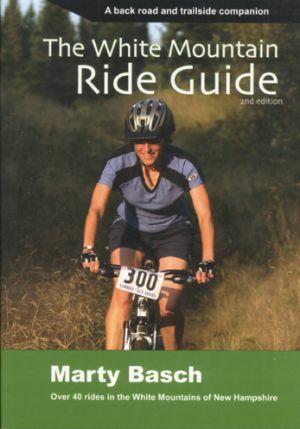 Second edition of the author's popular biking guide to the Whites. Inside readers will find new and updated information on more than 40 suggested trips. Descriptions are enhanced with detailed maps, plus driving directions, helpful tips, and lots of other useful info. Softcover. 164 pp.